It’s been a while since I’ve posted anything, so I have many updates to share! 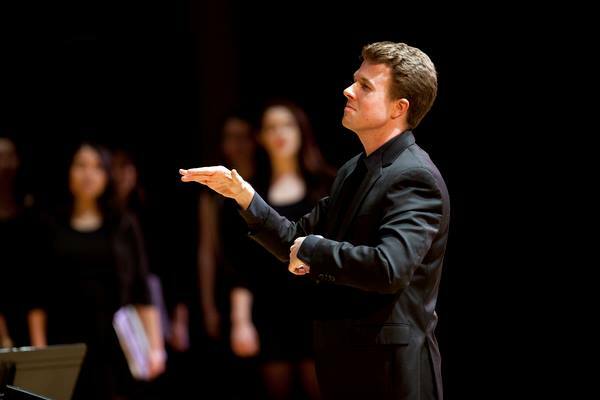 To begin with, the 2014-2015 school year ended with a spectacular concert by the Rutgers University Choir. It was probably the most challenging program I’ve picked, and the 90 incredible students with which I have the pleasure of working rose to the occasion beautifully. The concert included works by Brahms, Hopkins, Kodály, Mendelssohn, and the fabulous Abbie Betinis, and featured a range of pieces from around the globe. I’m also thrilled (and amazed) to say that out of the 10 pieces on the program, only one was in English! 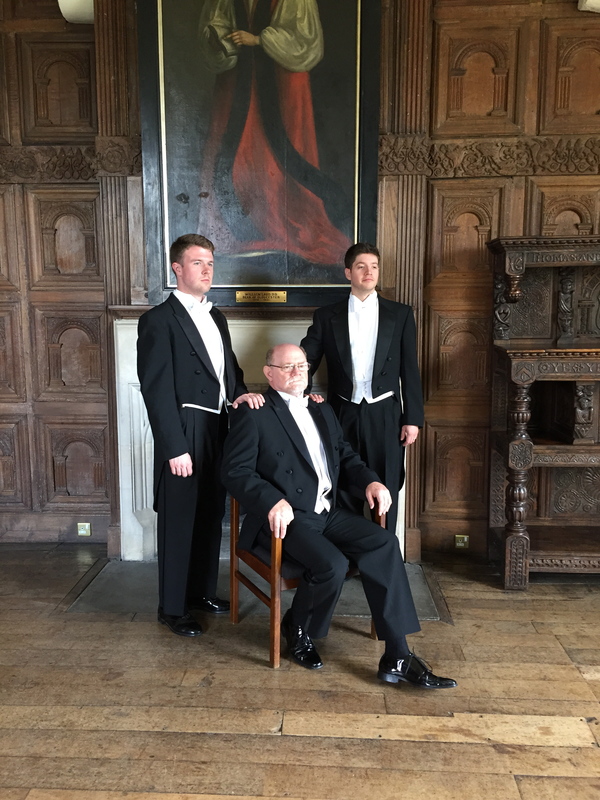 Immediately after the semester ended, the Rutgers University Glee Club embarked on a whirlwind tour of the United Kingdom and the Netherlands. We performed in venues from Gloucester Cathedral to the University of Utrecht (where the Rutgers charter was signed), and had the incredible opportunity to visit places like Windsor Castle, the Roman town of Bath, Westminster Abbey, and Valkenburg and Maastricht, two of the most European cities I’ve ever been to. I was also honored on each program to be able to conduct an arrangement I made of a Welsh folk tune, Dacw ‘Nghariad. It’s not exactly the easiest language I’ve come across, but the Glee Club sang beautifully. 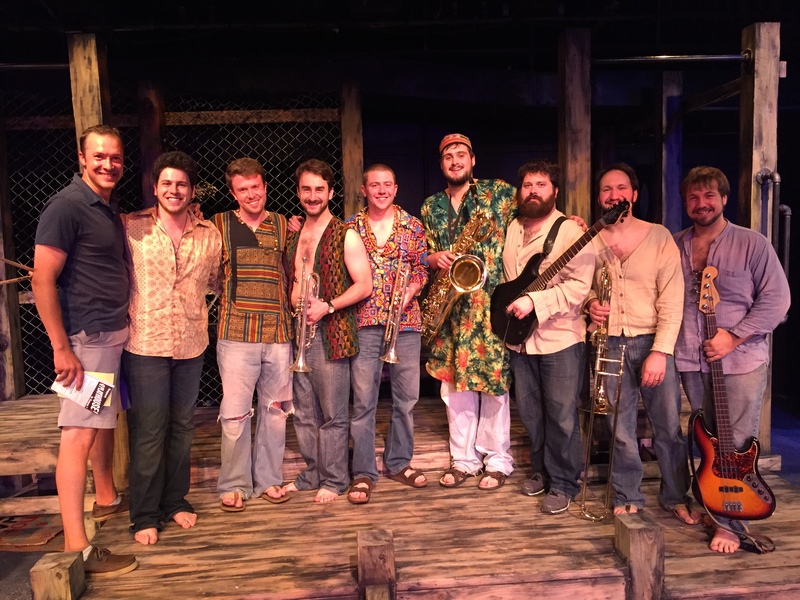 Mere hours after stepping off the tarmac, I jumped into final rehearsals for a thrilling production of Hair at Playhouse on Park in West Hartford. As my home and church job are both in Jersey City, I split the role of Musical Director with my good friend Emmett Drake, who really deserves all the credit for teaching the show to our fabulous cast. We had a run of seven great weeks in this special theater, and I can honestly say that I’ve never worked with a more consistently excellent company. It was exhausting making the trip back and forth from New Jersey, but I was thrilled to be a part of this brilliant production. After Hair closed, Tori and I joined the choir of South Church, New Britain, on a weekend trip to Block Island, where we performed a concert as part of the Harbor Church’s 150th anniversary. One of the pieces on the program was an arrangement I did of “When the Roll is Called Up Yonder,” a delightful folk hymn I had never before encountered. 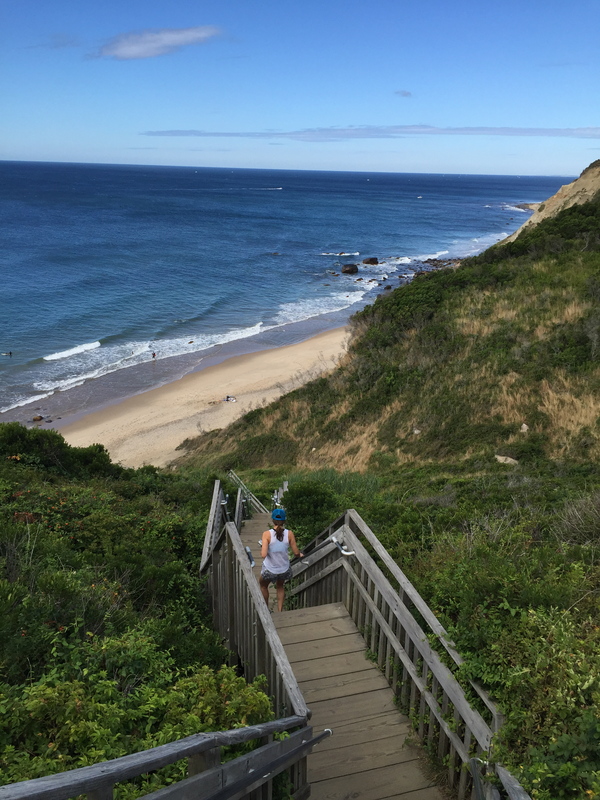 And, of course, we got to enjoy the beautiful scenery and weather of Block Island – I explored a good amount of the island on two morning runs, including the Mohegan Bluffs (pictured on the left). Finally, Tori and I were then invited to give a concert at the Emery Community Arts Center in Farmington, Maine, where my mother and stepfather both teach. We called the program, “Tori and Colin in Concert: With Love, from Jersey” – a slightly tongue-in-cheek title, I suppose. 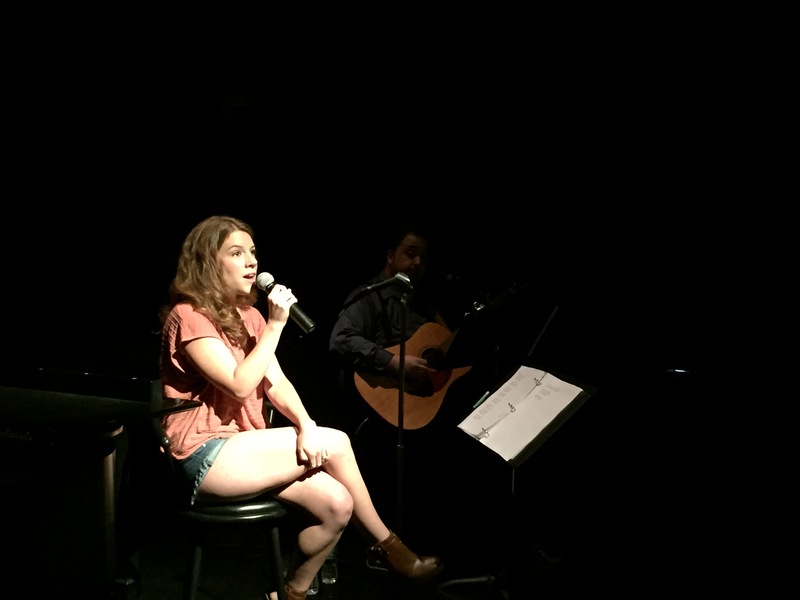 The concert featured the fabulous Mike French on guitar, and included a variety of musical theater standards, contemporary songs, and even a little pop. The program was well-attended, and Tori and I loved getting to share some new material with one another and our audience. I may have some recordings to post later! So that basically covers the last three months. In just a couple weeks, I’ll be starting my third and final year of studies at Rutgers – I’m amazed at how quickly the time has flown by! Stay tuned for information about the new performing arts series I’m launching at Grace Church Van Vorst, as well as some very exciting performances in the fall! And enjoy these last few weeks of beautiful summer!